Get the style, security, and efficiency you deserve with the industry-leading door solutions we offer! 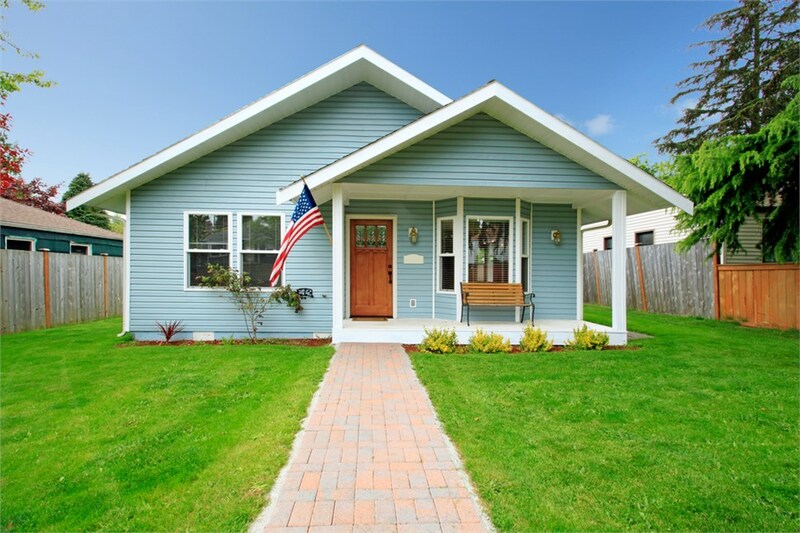 Are you tired of living with inefficient, outdated doors in your local home? 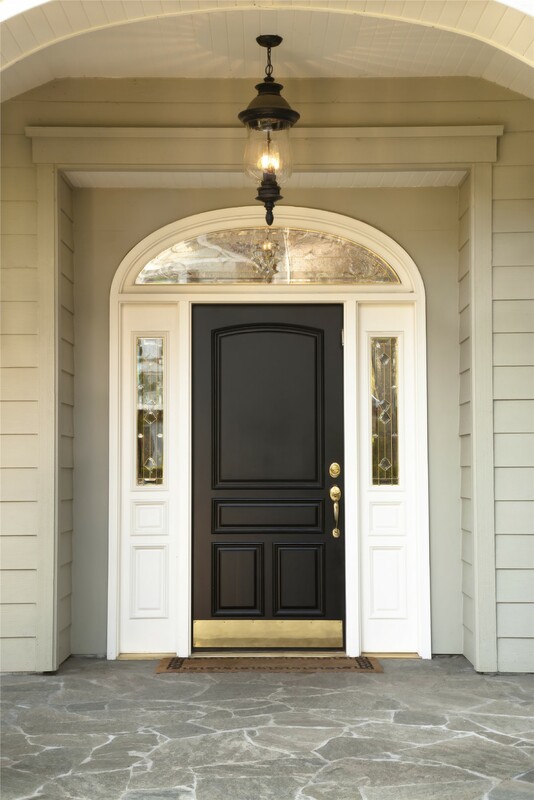 When it’s time for a La Crosse door replacement, you need an expert team on your side that has the custom products and guaranteed service to help you get the most out of your investment. 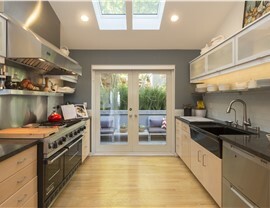 That’s what you’ll find with Your Home Improvement Company, and our professional crew has the skills and experience to help you find the ideal doors for maximizing the potential of your home. Secure: Resistant to everything from the elements to forced entry, our front doors give you the ultimate peace of mind. 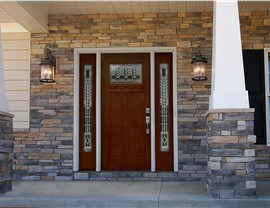 Beautiful: Choose your perfect door color, hardware, and glass options to create a customized entry for your local home. Guaranteed: We match your new door’s manufacturer warranty with our in-house labor guarantee to ensure lifetime satisfaction. From stunning French-style doors to space-saving sliding patio doors, YHIC offers an impressive selection of patio door solutions for your local door installation project. 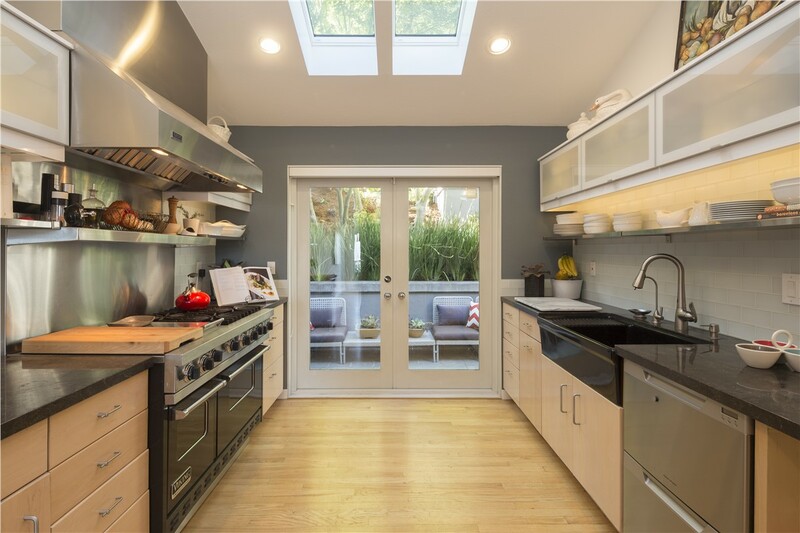 Built with high-efficiency glass, durable materials, and customized design features, every patio door that we install is guaranteed to hold-up to decades of wear and tear while providing long-lasting value. Top-quality door products from leading manufacturers. Fast, affordable door installation delivering maximum value. Grab a Free Estimate from Your Choice for a Door Company Near Me in La Crosse! 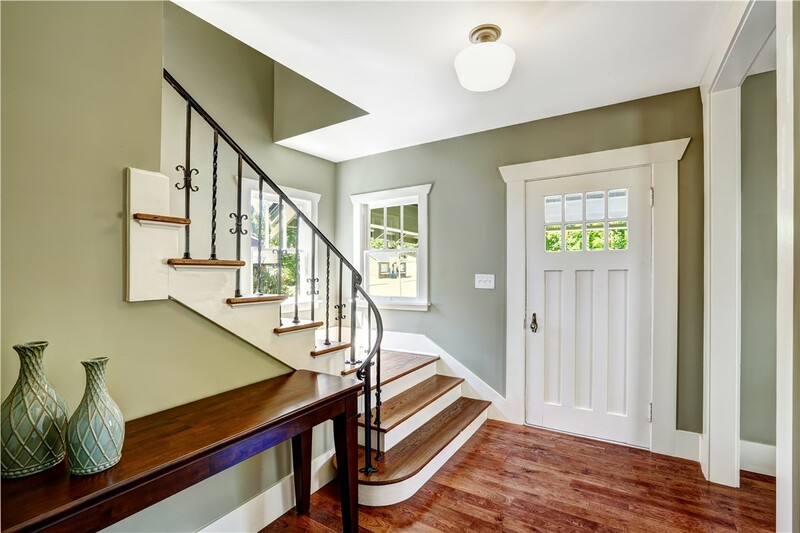 Are you ready to take the first step in transforming your home with high-quality new doors? 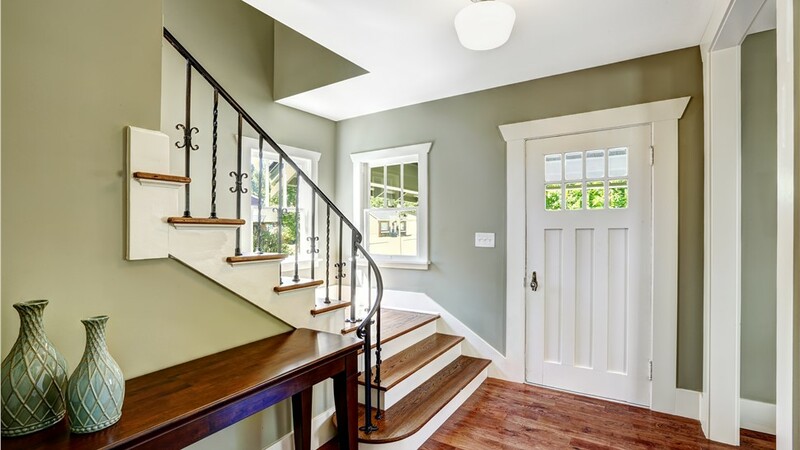 When searching for a “door company near me”, look no further than the La Crosse home remodeling professionals at Your Home Improvement Company! 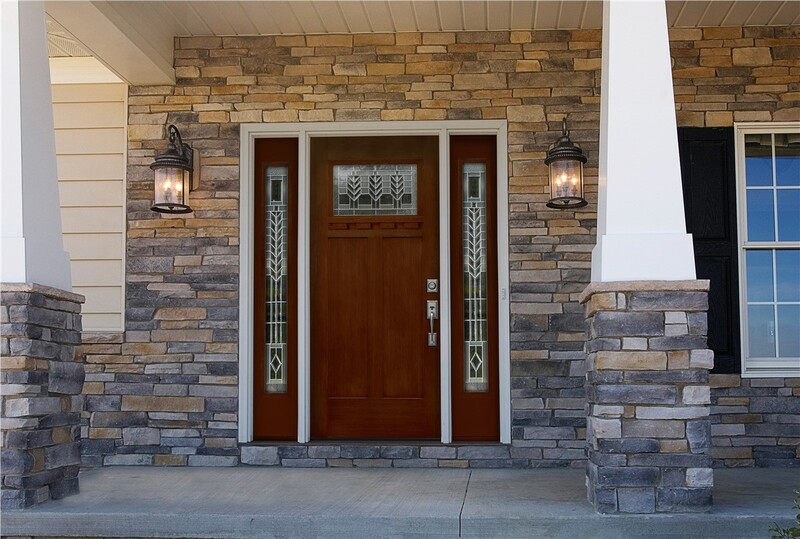 Get more information on the products and services offered by our local door company today by giving us a call, or request a free estimate and no-obligation consultation now by filling out our brief, online form.